Special situation investing involves participating in variety of corporate actions like buyback, rights issue, demerger, etc. These are low-risk arbitrage …Continue reading →.. Unlike manufacturing companies, capital is the raw material for financial institutions. 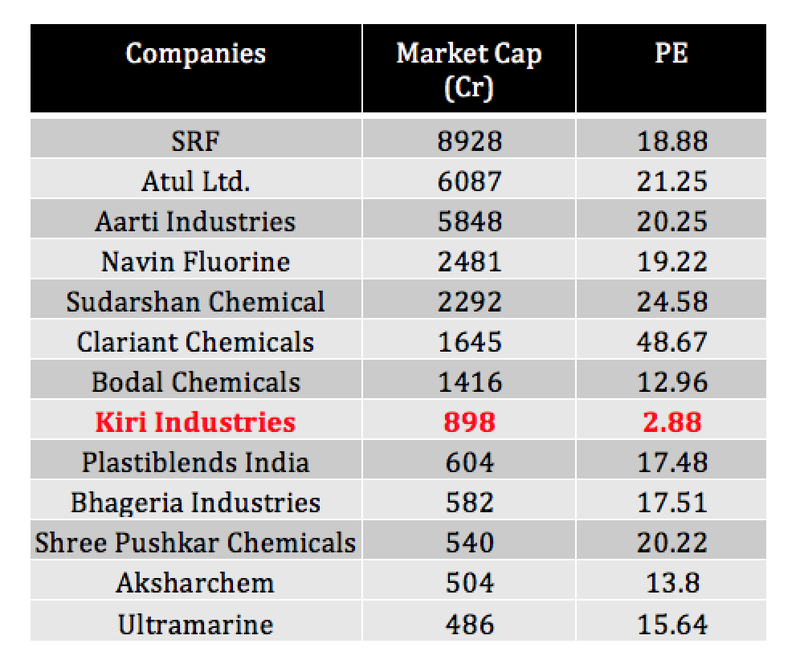 Banks periodically raise capital by issuing new shares via rights …Continue reading →..
Mohnish Pabrai in his highly acclaimed book ‘Dhandho Investor’ popularized the following concept: Investors should constantly look for mis-priced situations …Continue reading →..